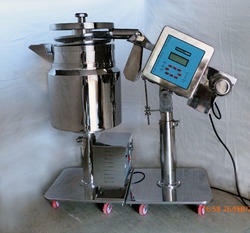 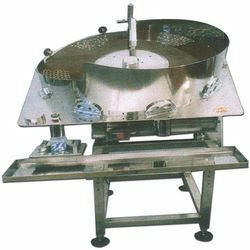 We are one of the leading names engaged in manufacturing, Wholesaling and supplying a wide range of Pharmaceutical Equipments. 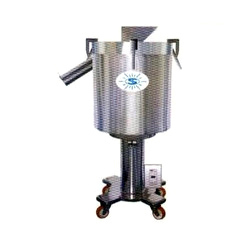 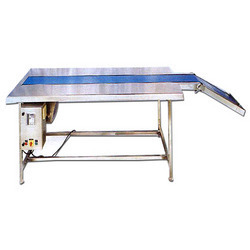 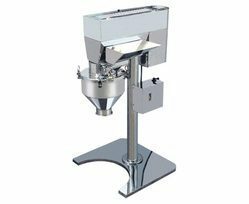 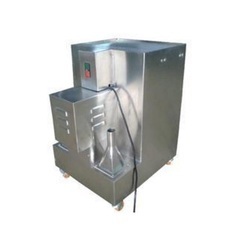 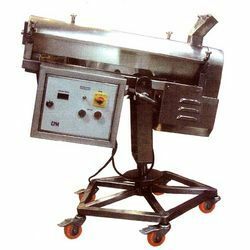 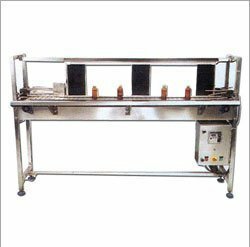 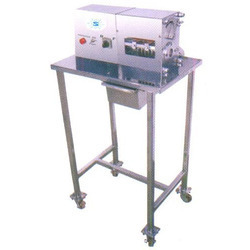 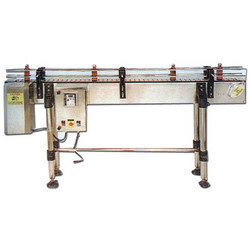 Manufactured using high grade raw material that is procured from the reliable vendors of the market, these machines also find applications in hospitals, food and allied industries. 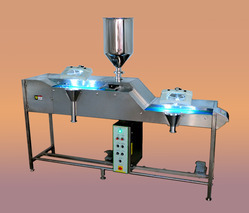 Our range includes different process machines in various models such as dust extraction machine, de-dusting machine, tablet coating machines, de foiling machines and tablet counting machines.